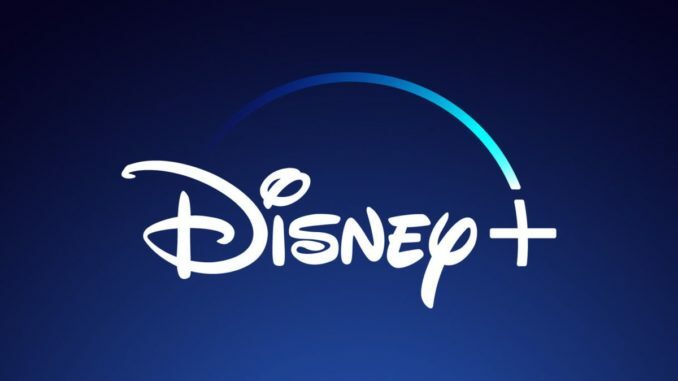 Since the announcement of Disney+, many Star Wars fans have wondered if this means we’ll be getting movies exclusive to the streaming service. Disney CEO Bob Iger recently answered that question and it appears as though there won’t be any Star Wars movies for Disney’s streaming service. They’ll instead focus on developing exclusive episodic content for the service. At this time, Disney doesn’t seem comfortable investing $100M in a two-hour movie for the streaming service. They instead want to spread that investment over a multiple-episode series. Such as the upcoming Marvel shows and The Mandalorian. Disney certainly has the content to fill the service, especially with them acquiring all Twentieth Century Fox IP. However, they still need a steady stream of new content to keep people subscribed. So while Disney is clearly interested in developing movies and shows that cost hundreds of millions, it will take time to justify spending that amount of money for one movie exclusive to the service. Entertainment Weekly officially confirmed that Star Wars: The Clone Wars and Star Wars: The Mandalorian will arrive on the streaming service later this year. Although specific dates are currently unknown.